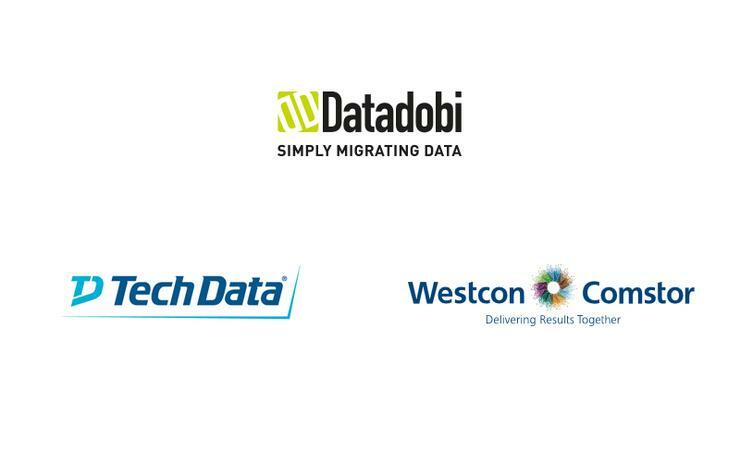 Data migration software vendor, Datadobi, has appointed Tech Data, formerly Avnet Technology Services, and Westcon-Comstor as its distribution partners for the Asia Pacific and Japan (APJ) region. Datadobi is headquartered in Belgium and specialises in storage platform migrations - its DobiMiner software is aimed at facilitating businesses’ technology transitions from legacy platform to next-generation storage. Under the terms of the new distribution deals, Avnet Technology Solutions and Westcon-Comstor’s professional services teams will provide Datadobi’s DobiMiner software in the local market. According to Datadobi APJ regional director, Andy Milburn, the company’s software offering addresses a major market hotspot. “Migration is a key part of almost every storage refresh, whether it be staying on a customer’s site or split with public or private cloud capacity,” Milburn said. “Traditionally, data migration has been time consuming, complex, and risky, and as a consequence, not something that was offered by the majority of partners. “By using DobiMiner, Technology Solutions and Westcon can now enable all of their partners to include migration services as part of every appropriate storage opportunity. “With DobiMiner, new systems will be deployed rapidly and customers will quickly realise the TCO improvements offered by storage vendors – most of which assume an early decommissioning of existing equipment,” he said. The new distribution deals comes almost two months after Avnet Technology Solutions signed a local distribution agreement with Veritas, in February, in a move designed to deliver the vendor’s data management portfolio to partners across Australia. The company also strengthened its global distribution deal with Lenovo in February, thanks to a new education partnership which will see the distributor provide training to partners on the specific servers and 2-in-1 devices. Tech Data completed its acquisition of the Technology Solutions business from Avnet in late February, with the US$2.6 billion deal ushering the US-based distributor into the A/NZ market.